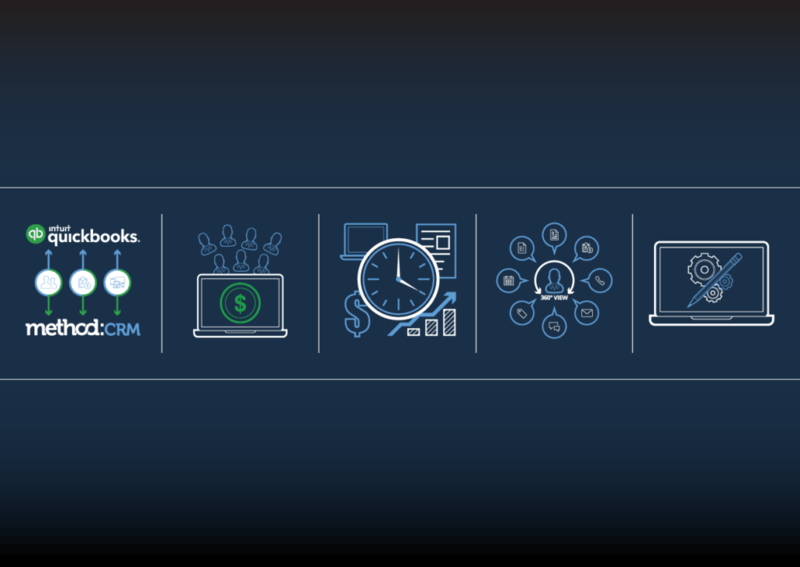 When you hear the term “CRM,” what comes to mind? A hub for all of your customer data? A glorified spreadsheet? Utter confusion about what a CRM is and what it can do for your business? The core purpose of a CRM (or customer relationship management) system is in the name: it helps businesses track important information about their customers. 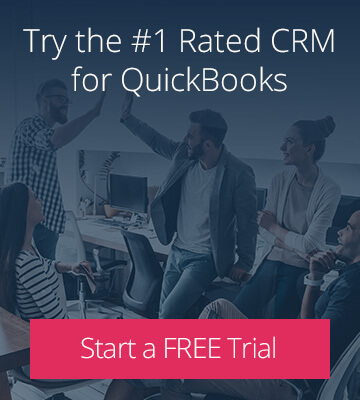 But that’s not all a CRM can do. In fact, the right CRM system can truly become your all-in-one business management tool — as is the case with Method:CRM. 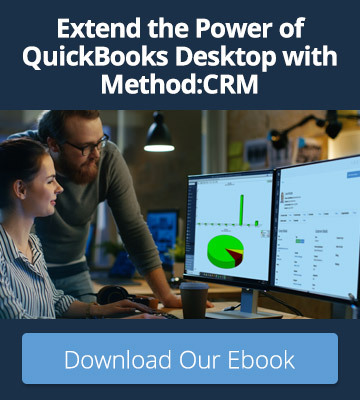 With its powerful QuickBooks integration and infinite customization potential, Method helps businesses create optimal workflows while effectively managing their customers. To learn more about what Method:CRM can do, check out the infographic below.